Be a Part of Advancing Reproductive Medicine! 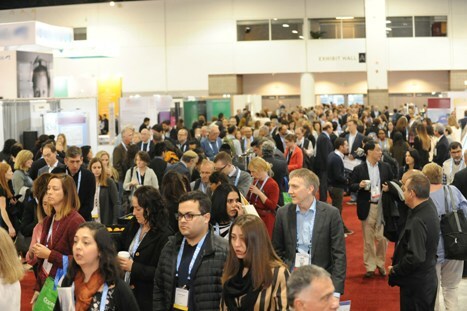 We invite you to join over 220 exhibitors at the historic 75th ASRM Scientific Congress & Expo. 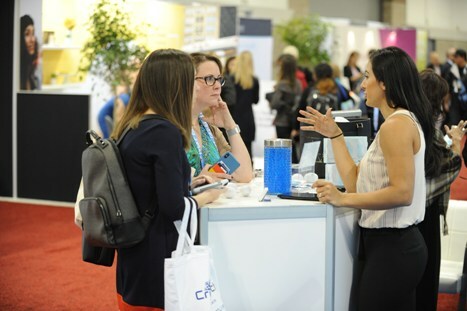 The premier education and research meeting for reproductive medicine offers exhibitors the opportunity to connect with leaders in infertility, reproduction, contraception, reproductive surgery, menopause and embryology looking for the latest innovations in the advancement and quality of reproductive care.